It’s more than a motto, it’s how we get results. 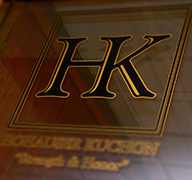 With over 40 years of experience, Hohauser Kuchon has established itself as one of the finest personal injury law firms in Michigan. Our approach is simple; we are dedicated to integrity and winning our cases with intellectual firepower. 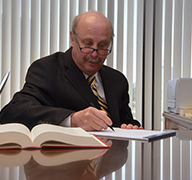 Few law firms have the skill, knowledge and experience to handle personal injury cases. 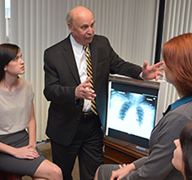 Personal injury cases can involve complex medical and scientific issues. Such issues appear in many kinds of cases. They are not limited to medical malpractice or product liability cases. Cases involving car accidents, truck accidents, and motorcycle accidents can be complex and can be complicated by the Michigan No-Fault Insurance Law. 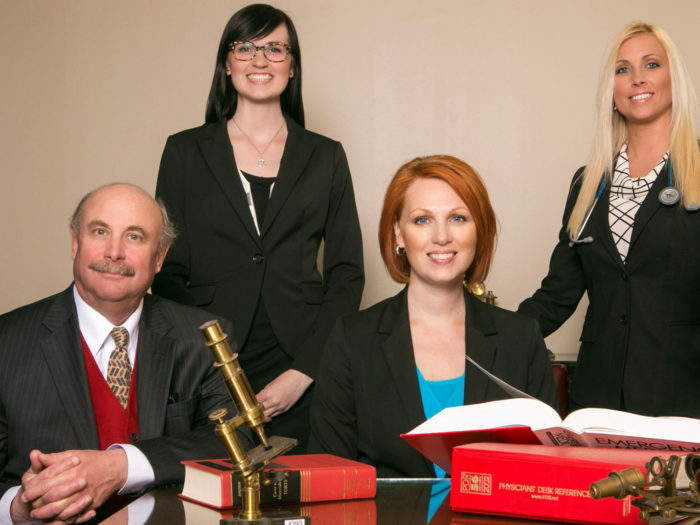 Our experienced attorneys have the ability to properly handle legal, scientific and medical issues in all types of personal injury cases, including automobile negligence cases, trucking accident cases, and motorcycle accident cases. Even slip and fall cases can be much more complex than is generally recognized. Our unique skill-set has resulted in numerous multi-million dollar settlements and verdicts for our clients. If you have been injured, contact Hohauser Kuchon today.